Join us for a collaborative exploration on the role of fermented foods, diet, and nutrition in human health. In this 1.5 hour program, Ana Maria Moise, Clinical Nutritionist at The Nutrition Center will present on the gut microbiome and its relationship between food and human health. 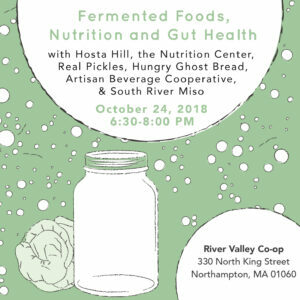 Local fermented food producers Hosta Hill, Real Pickles, Artisan Beverage Cooperative, Hungry Ghost Bread, and South River Miso will also speak on the themes of health and fermentation in the food system. Ana Maria Moise’s new book is The Gut Microbiome: Exploring the Connection between Microbes, Diet, and Health. 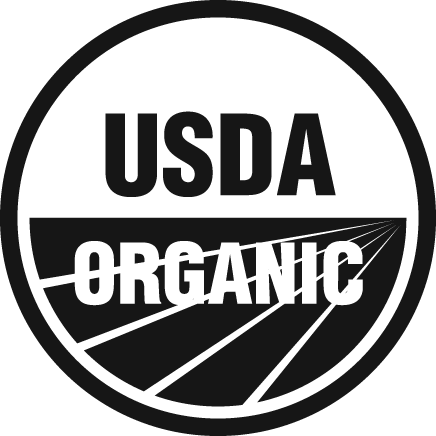 She is a licensed nutritionist with expertise in functional foods as preventative and therapeutic medicine. 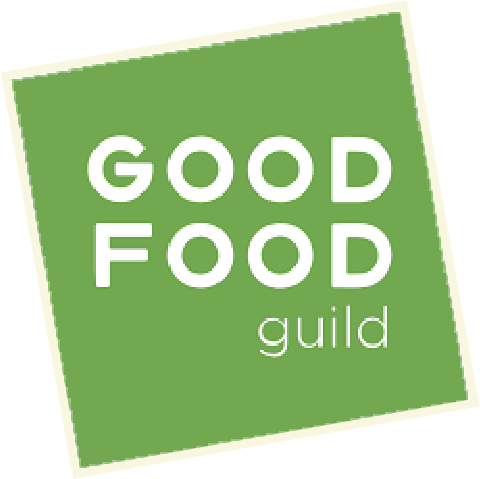 Gut-friendly refreshments will be provided by our sponsoring producers Hosta Hill, Real Pickles, Artisan Beverage Cooperative, Hungry Ghost Bread, and South River Miso.